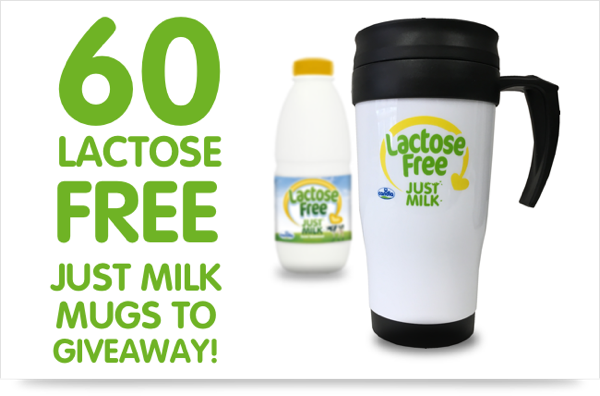 We had 60 handy Lactose Free JUST MILK take away, reusable mugs to giveaway. We had a fantastic response with lots of people entering our competition. A big thank you to everyone who entered!